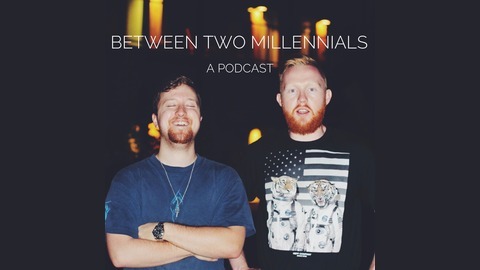 A Podcast Social Commentary on All Things Millennial. We discuss gun control and working out. Oh yes, Nik has guns. In case you’re wondering. 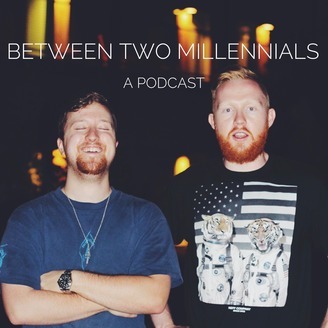 Episode 41: Be Dahomey and Vote Yes for MILLENNIALS FORMING THEIR OWN COUNTRY!